Online ordering menu for Mori Sushi. 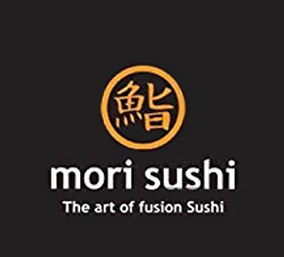 If you're looking for Japanese cuisine in Seattle, Washington come to Mori Sushi on 85th Street. We serve Tempura Udon Noodle Soup, Sashimi, Sushi, and more! We also serve Ramen including Tonkatsu Ramen, Golden Roasted Garlic Ramen, and Shoyu Ramen. We're located west of I-5 at the corner of 85th Street and 1st Avenue. We're near Taproot Theatre Company and Sandel Park. Order online for carryout or delivery!